Liptakowka is a modern hotel complex situated in the very centre of Bialka Tatrzanska, close to the ski slopes of Kotelnica Bialczanska and next to “Bialka” Thermal Pools. 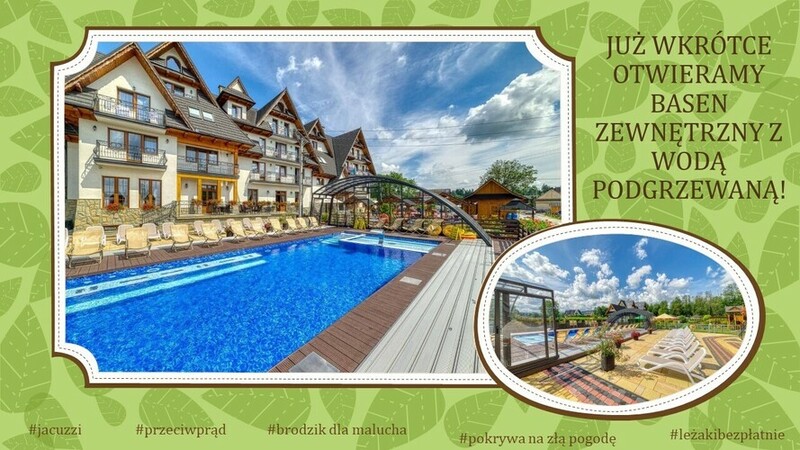 The Liptakowka Hotel is a wonderful place to enjoy a relaxing vacation for persons who value comfort and appreciate the care for the quality of the service. It is a place where time goes by at a slower pace and where every guest is special. In our Hotel you will be able to see for yourself what traditional Polish hospitality means. Our Hotel is a perfect place for resting, organizing conferences and training seminars, holding various business meetings, as well as for having parties and banquets.